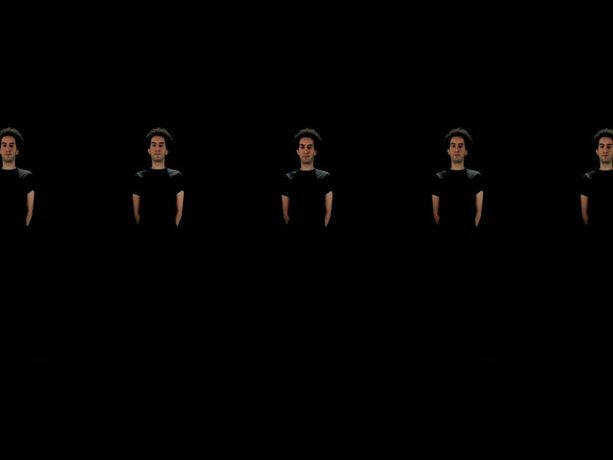 Iranian artist and musician, Bijan Moosavi, will be presenting a Live In The Void at OTO Project Space 8-10 July 2016, 6-9PM. 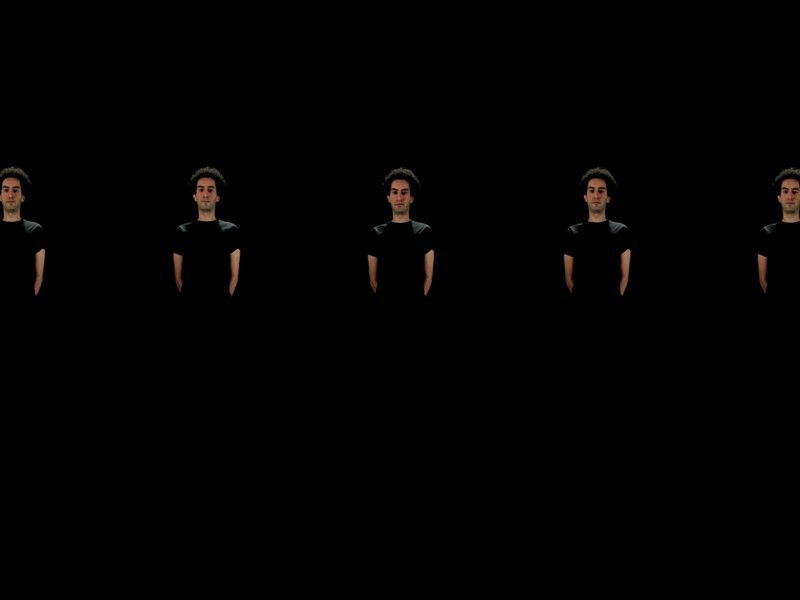 Live In The Void is a response to a cultural phenomenon known as the “Iranian Underground Music”; a defiant movement that emerged as a result of two decades of state oppression following the 1979 revolution in Iran, facilitated by the advancement of internet and the accessibility of satellite media in the late 1990’s. As an enabling tool to subvert the authoritative power of the theocratic state, Internet has been realising the emergence of a (virtual) community, providing a platform for musicians and audiences to bypass the state control over production and consumption of “illegal” music in Iran. Confined to restrictions of the online (cyber) space, this music has also been significantly evolving detached from its physicality (for its lack of real world interactions, mainly due to remaining restrictions on performance of music as such, etc. in Iran). In order to investigate this issue of immateriality, Live In The Void will alter and distort the conventional necessities of the live musical performance, in an attempt for a translation into the vocabulary of the contemporary media. Bijan Moosavi is an Iranian musician and artist. His practice usually takes shape in form of audio-visual projections, performances and installations. This is in order to develop a discourse around the aural and visual cultures of the post-revolutionary Iran, in a response to contemporary global socio-political situations.